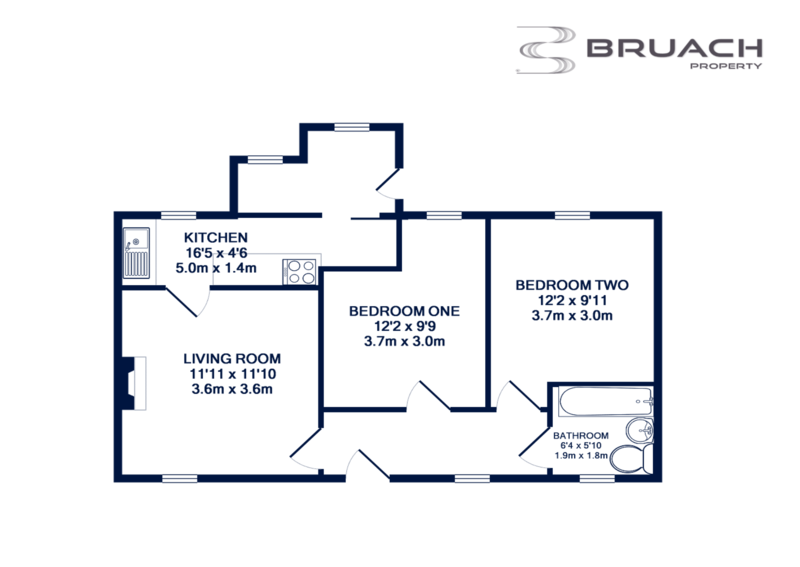 Bruach Property are delighted to bring to the market 10 Piedmont Road. 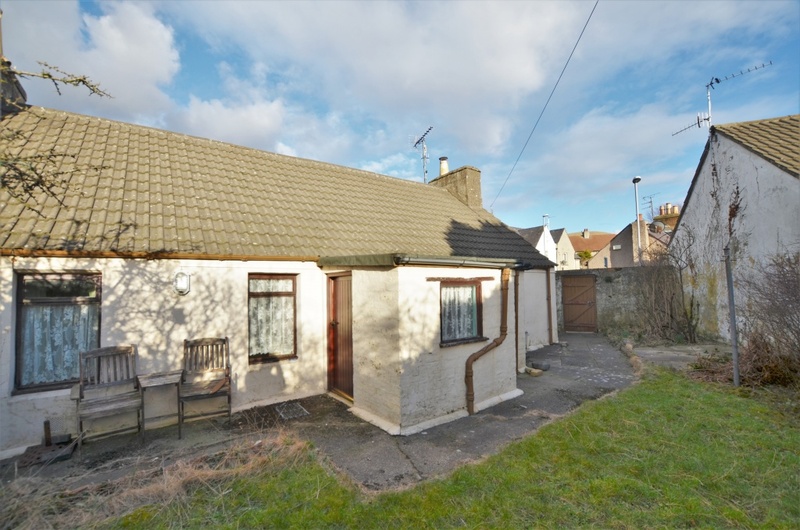 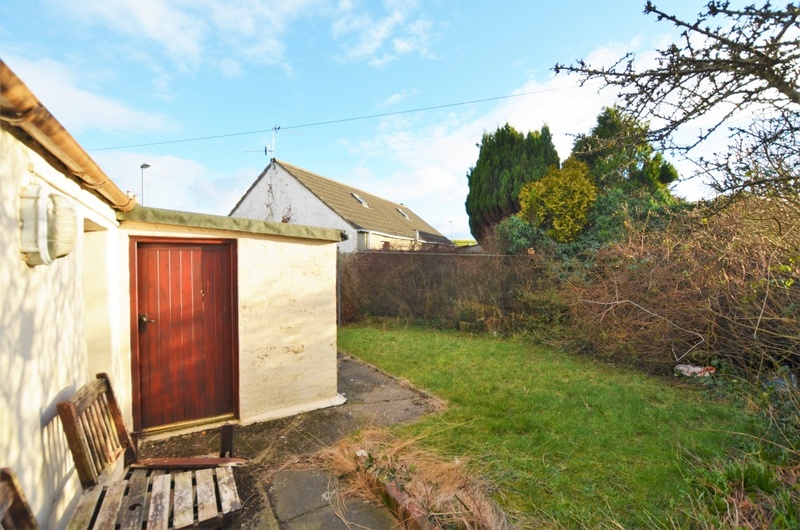 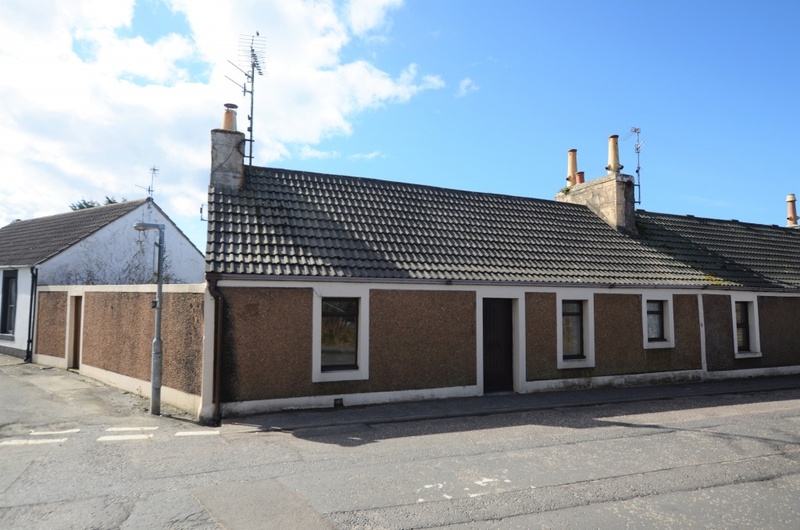 This two bedroom end terraced bungalow is in an ideal location for access to the town centre and beach, and is suitable for the first time buyer or retiree. 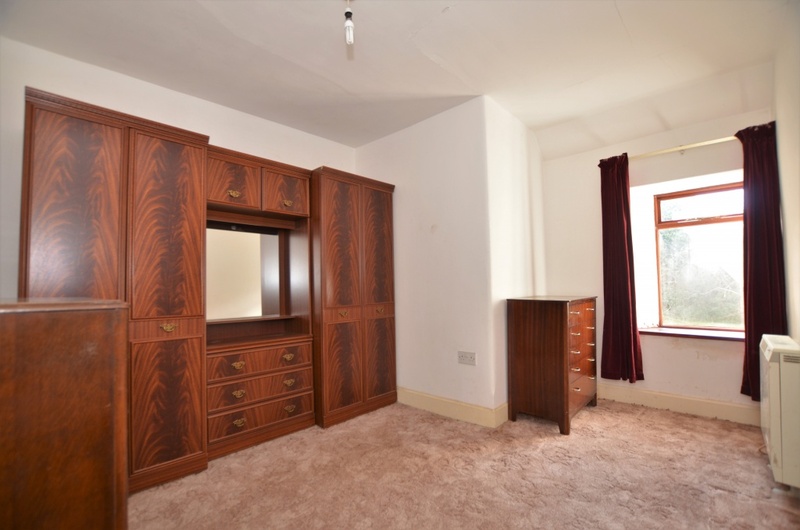 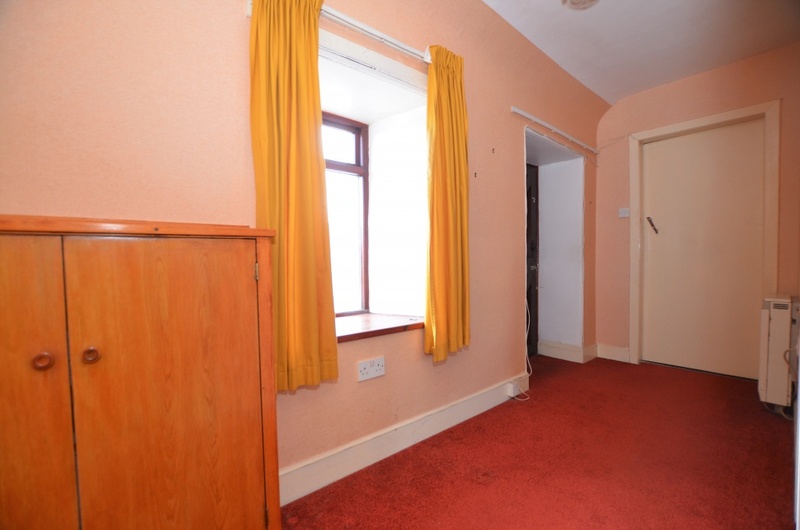 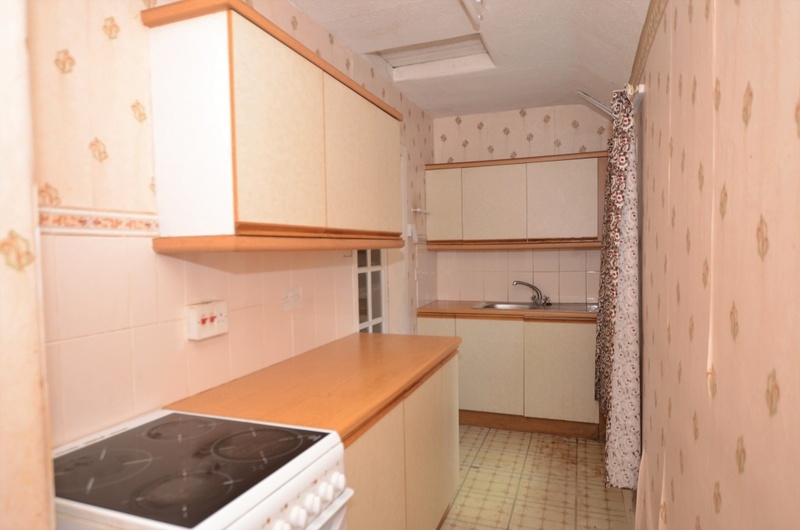 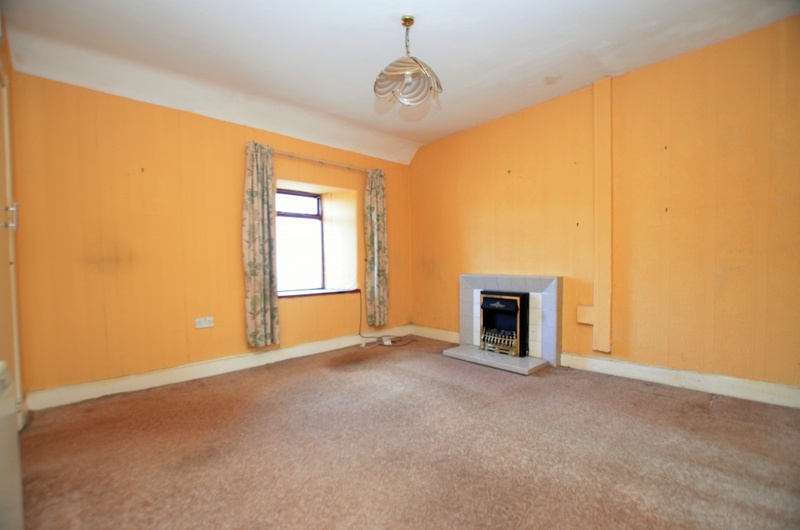 The property requires a degree of modernisation and is reflected in the asking price. 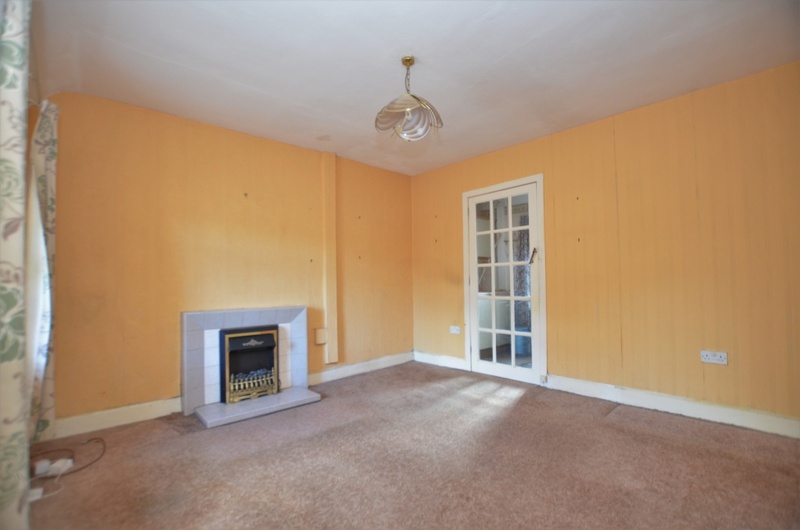 In detail the accommodation comprises of bright hallway giving access to a front facing living room with solid fuel fire place and front facing views. 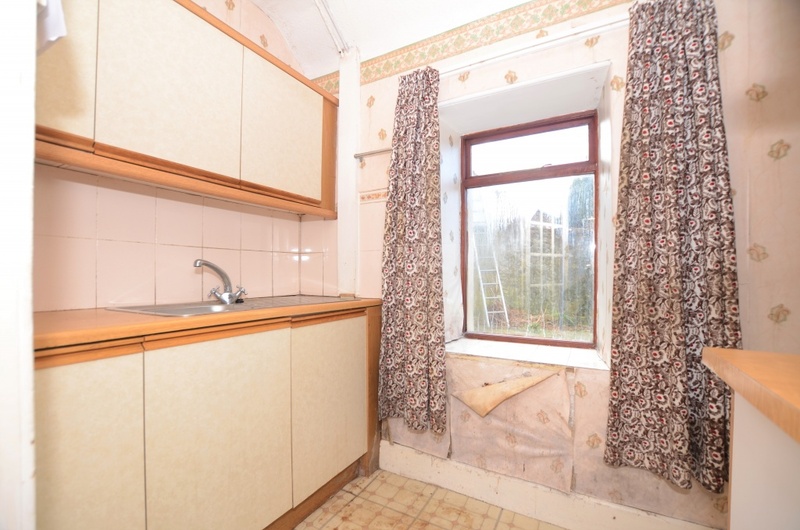 Off the living room you will find the kitchen giving access to a small utility room with door leading to the rear garden. 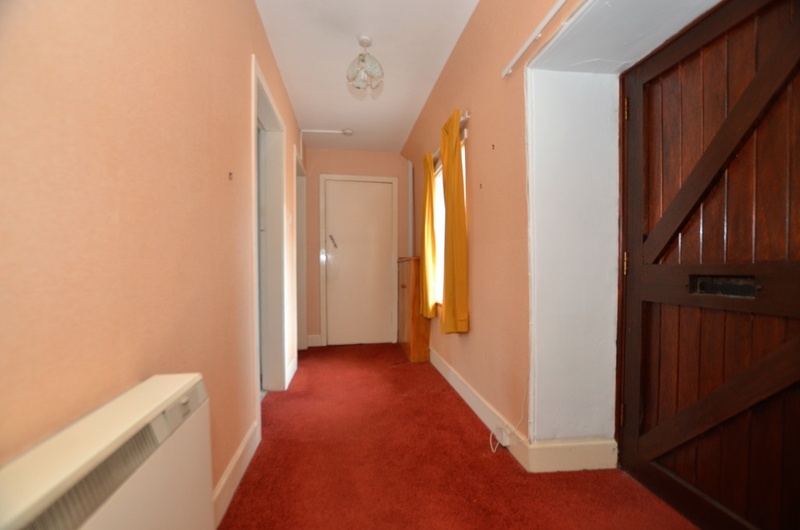 The hallway also provides access to two double bedrooms with views across the rear garden. 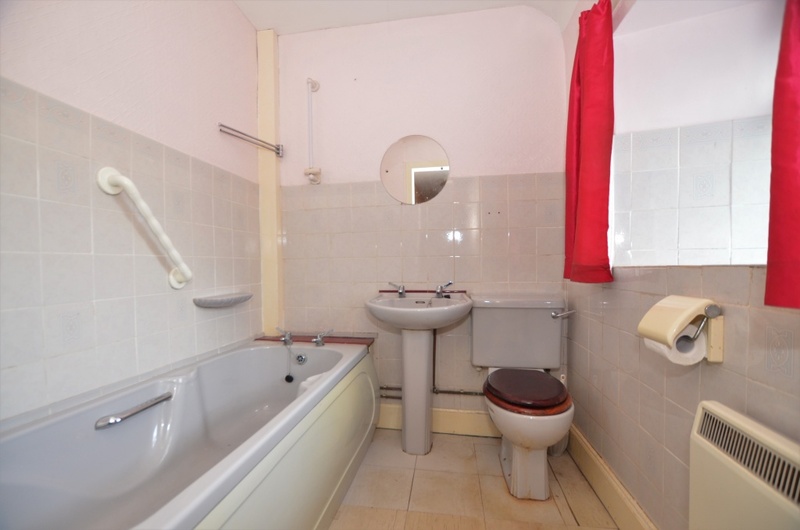 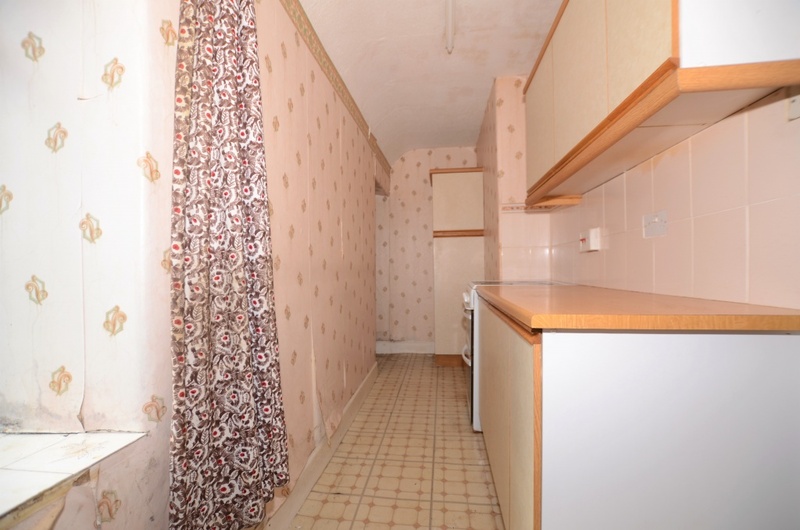 Completing the accommodation is a bright bathroom located to the front of the property with bath, over bath shower, sink and wc. 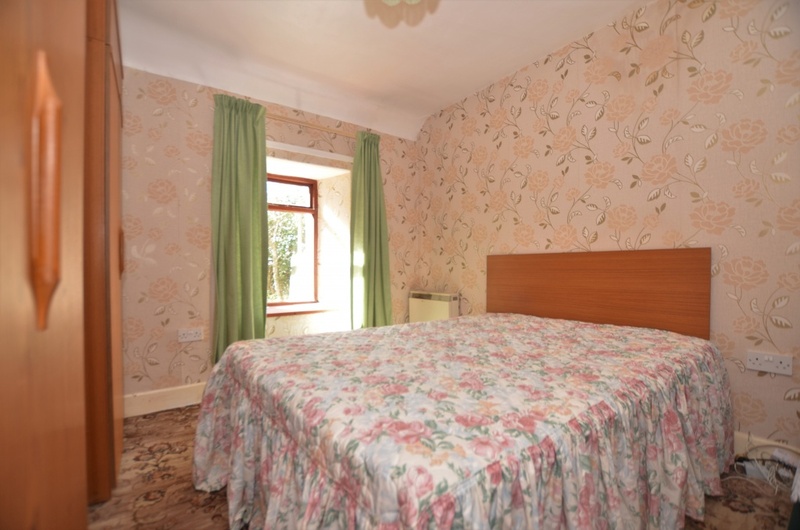 Further benefits include electric heating, double glazing and an enclosed south facing garden with separate access from Piedmont Square.